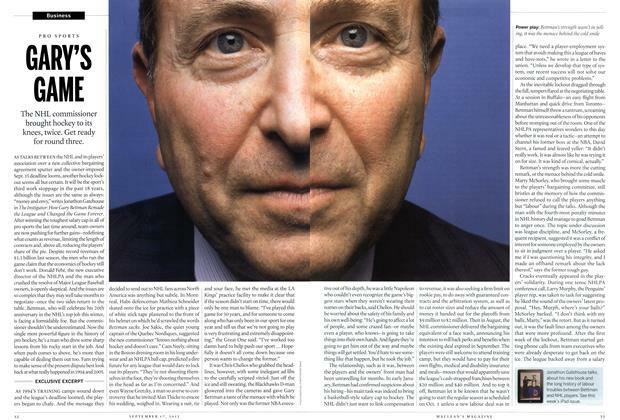 The NHL commissioner brought hockey to its knees, twice. Get ready for round three. 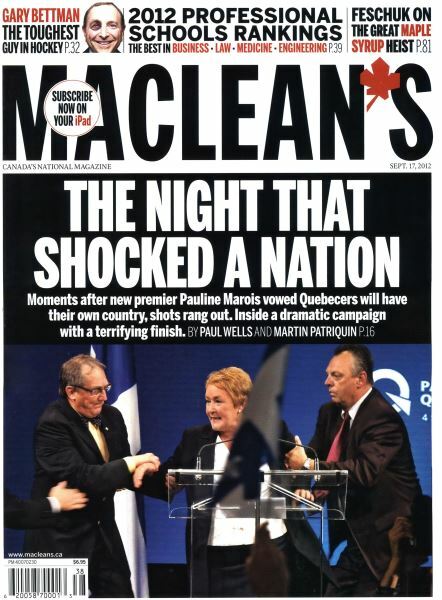 Right after Quebec’s new premier vowed Quebecers will have their own country, shots rang out. 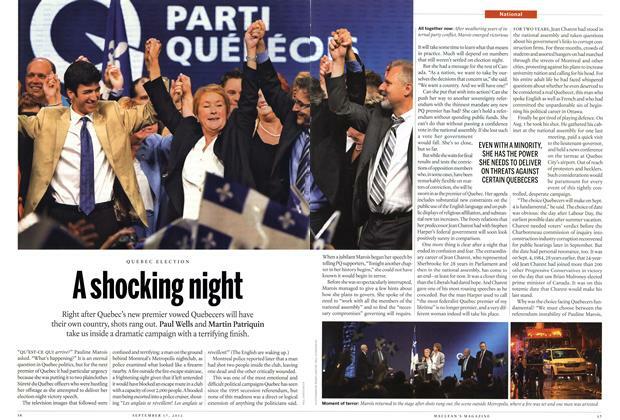 Paul Wells and Martin Patriquin take us inside a dramatic campaign with a terrifying finish.